Whether it's in a practical salt shaker or the original container, you can pretty much find salt in every household. But instead of just cooking with it, you can use it for so many other DIY projects – from the fun to the practical to the genius! 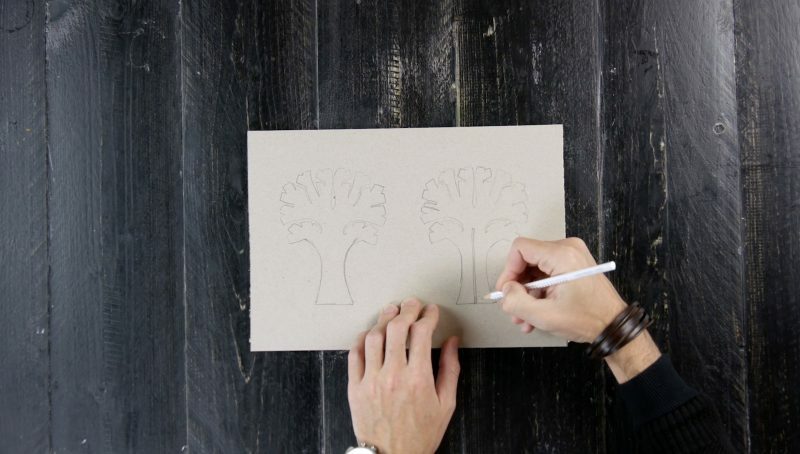 1.1 Draw the outline of two trees on paperboard with a pencil. Draw a narrow rectangle down the middle of one of the tree trunks. 1.2 Use a box cutter to cut out the trees. 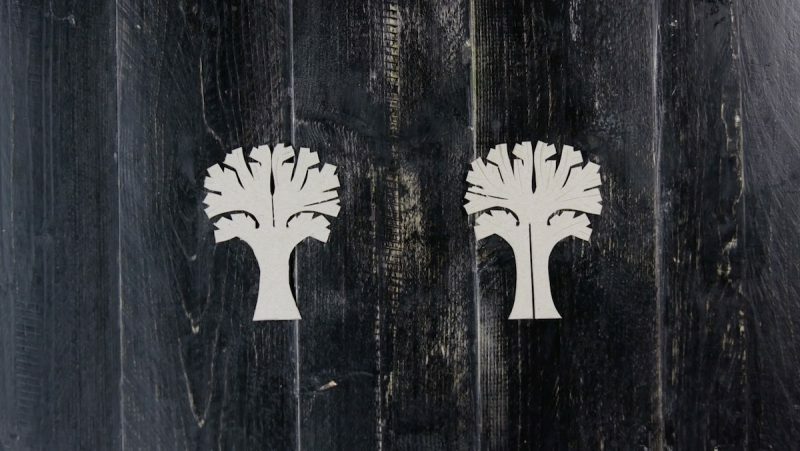 Also cut out out the narrow rectangle you drew on one of the tree trunks. 1.3 Paint the tops of the trees with food coloring. Wait until the front dries before painting the back. 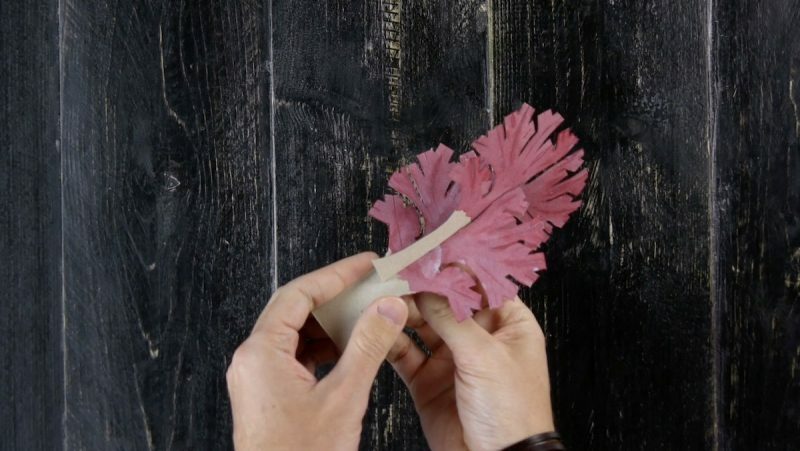 Then assemble the 3D tree by sliding the cut tree over the uncut tree. 1.4 Place the tree in a petri dish or on a plate and pour the potassium phosphate over it. 1.5 Watch your tree blossom over the next 24 hours. 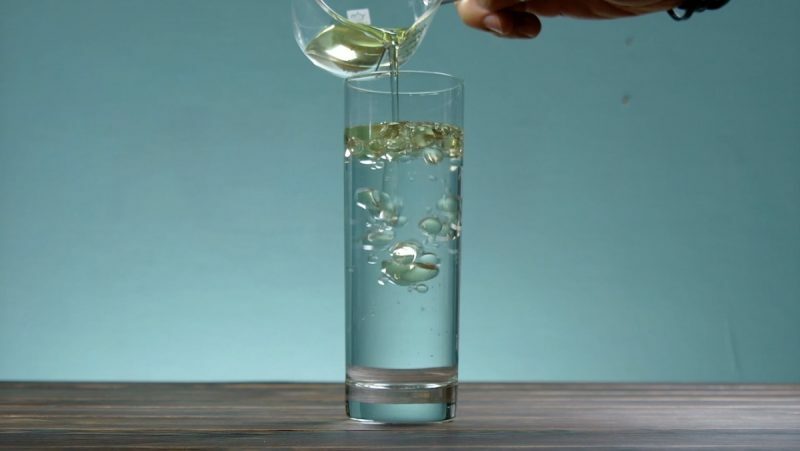 Fill a glass with vinegar and add the salt. 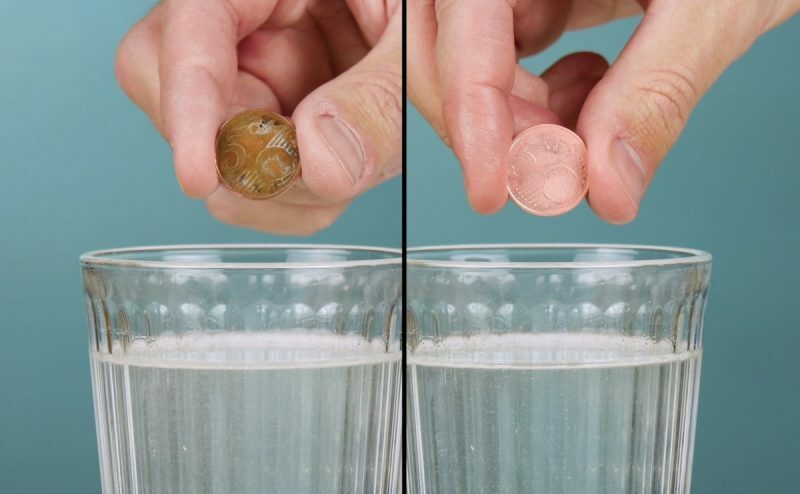 Dip a dirty coin in the solution, rub both sides of the coin for a few seconds, and say hello to your shiny new penny! 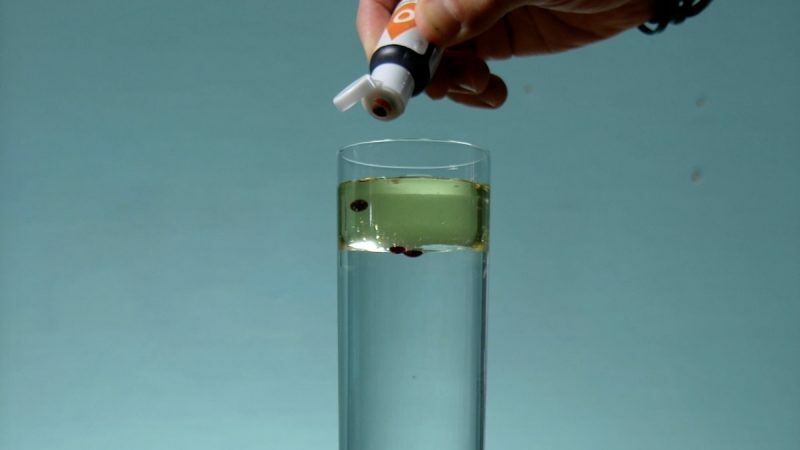 3.1 Fill a glass about ¾ full with water and the last ¼ with oil. 3.2 Wait for the oil to settle on top and then add 4 drops of food coloring. 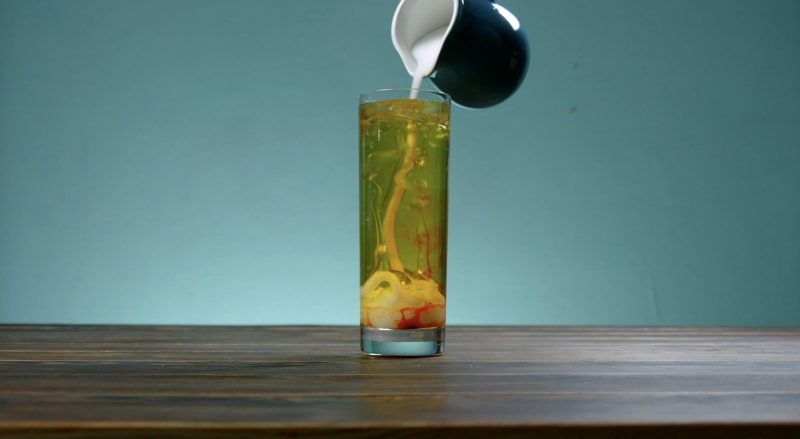 3.3 Pour salt into the glass and you'll have your very own homemade lava lamp! 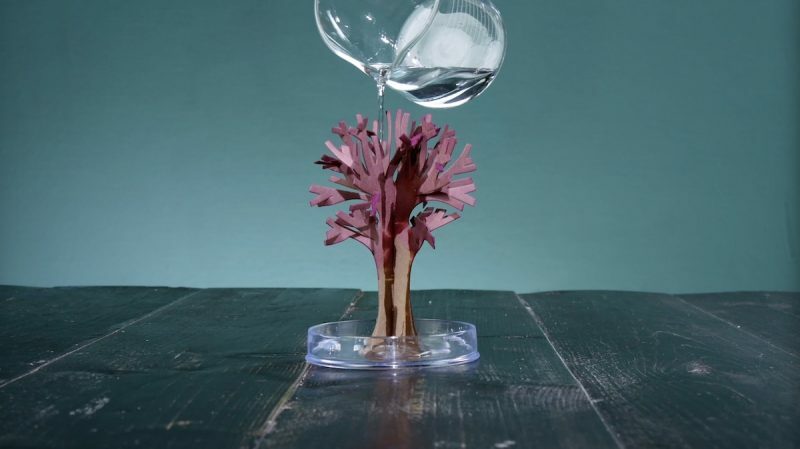 The DIY salt crystal tree and DIY lava lamp are great crafts for kids, not to mention a whole lot of fun. And the nifty trick for cleaning your coins will come in quite handy the next time to need to sort your change. Once again, salt proves it's nothing if not practical! You can find the recipe & instructions for the Rock Candy project featured in the bonus video here.